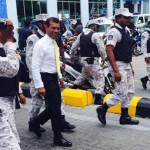 Mohamed Nasheed said he would return to the Maldives on November 1. 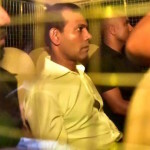 The Supreme Court was Sunday asked to review the case of former president Mohamed Nasheed, days before he is due to return to the Maldives. 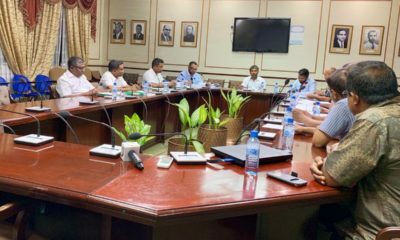 The prosecutor general said it had asked the court to review Nasheed’s case as it was of public interest due to repeated requests. A review could mark the first step in overturning his conviction. 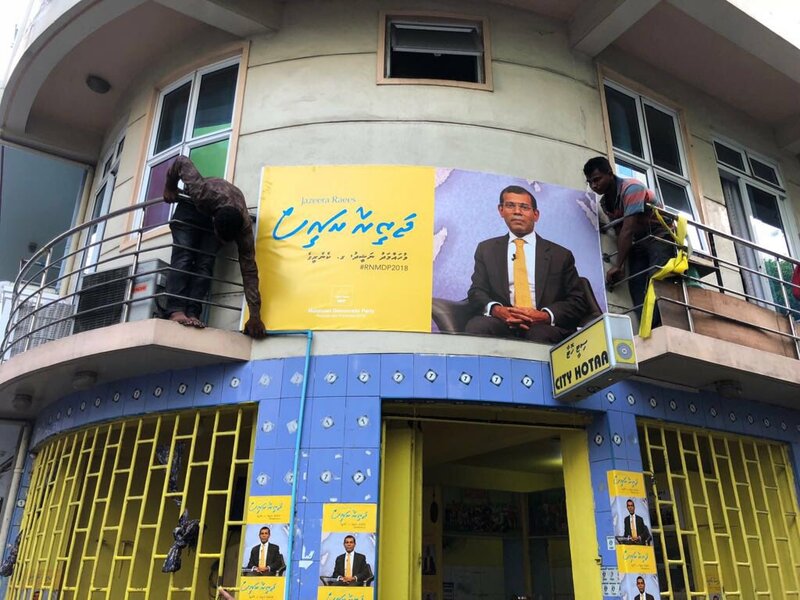 “We have submitted to the Supreme Court to review the Criminal Court’s sentencing of Mohamed Nasheed to a prison term of 13 years, and to review the decisions made during the appeal stages,” it said. His jailing after a rushed trial, marred by apparent due process violations, was ruled illegal and politically motivated by the UN Working Group on Arbitrary Detention. But the government rejected the “[legally] non-binding opinion” of the WGAD and the Supreme Court went on to uphold Nasheed’s conviction. Recent weeks have seen opposition figures released on bail, granted medical furlough or have their convictions overturned. 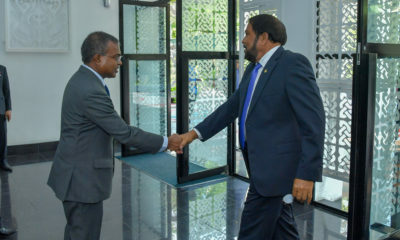 Jumhooree Party leader Gasim Ibrahim returned to the Maldives after the High Court ordered his release, pending a judgment on the appeal of his bribery conviction. 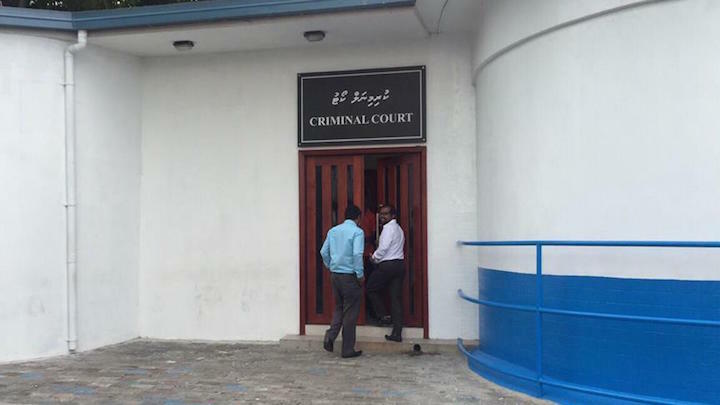 The High Court also overturned Faris Maumoon’s conviction of identity fraud. 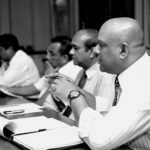 He and his father, former president Maumoon Abdul Gayoom, were freed on bail days after the September presidential election. 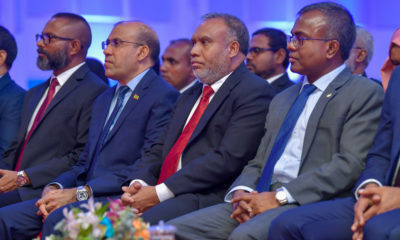 Also on Sunday the Criminal Court dismissed charges against Nasheed’s former national security advisor, Ameen Faisal, local media reported. 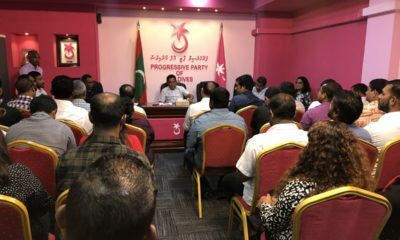 Judge Ibrahim Ali dismissed the terror charge for the military’s “protective custody” of then-MP Abdulla Yameen in July 2010, citing insufficient evidence to prove it in court.